/ Modified jan 17, 2017 5:14 p.m. The former interim superintendent is becoming permanent. Saguaro National Park East entrance. 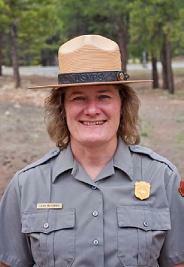 VIEW LARGER Leah McGinnis, superintendent of Saguaro National Park. 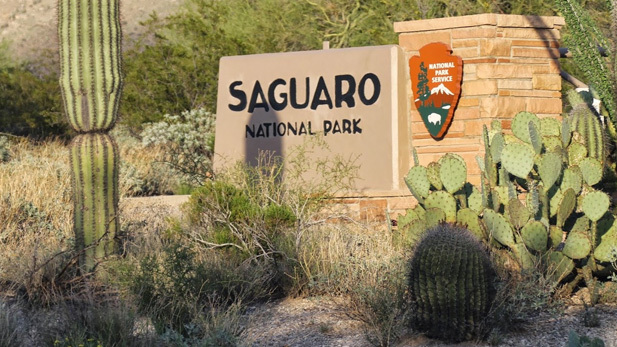 The National Park Service has announced Leah McGinnis is the new superintendent at Saguaro National Park. The park’s two units straddle the Tucson metro area on the east and west sides. McGinnis was the acting superintendent for four months in 2016. She has also worked at the Grand Canyon, Glen Canyon and Sunset Crater in Arizona.